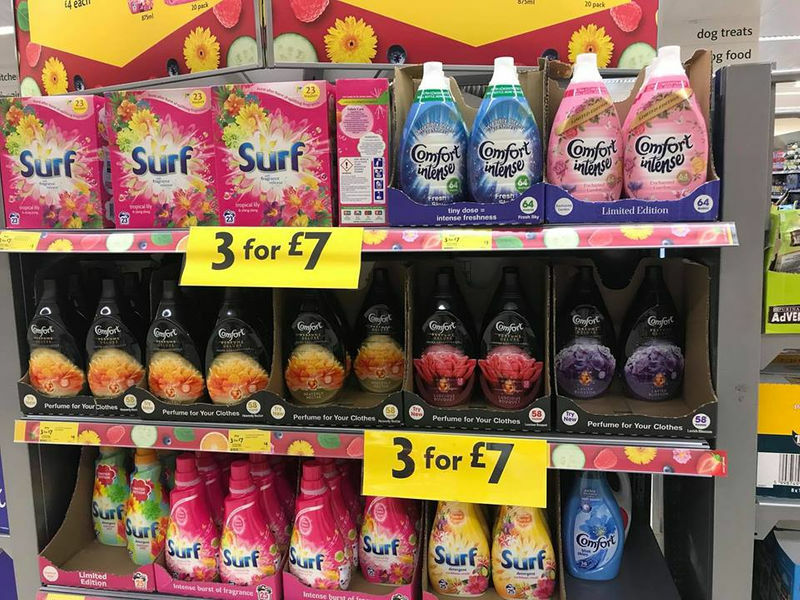 High street store Morrisons is selling Surf and Comfort fabric conditioner for 53% less than the usual price. Yesterday, Shannon Walch shared a picture of the bargain with the Facebook Group Latest Deals, Extreme Couponing and Bargains. Underneath the post, Shannon’s fellow bargain hunters expressed shock, quickly tagging their friends and family to go and look for the deal. We’re unsure why the fabric conditioners are discounted so much. Originally priced at about £5 each at ASDA, Morrisons has now cut the price by more than half and is selling the products at 3 for £7. But this isn't the only deal shoppers have gotten excited over recently. Today, National Pub Fortnight began. Up to 50,000 free pints of beer, ale and cider are up for grabs. You can sign up to get a voucher here.